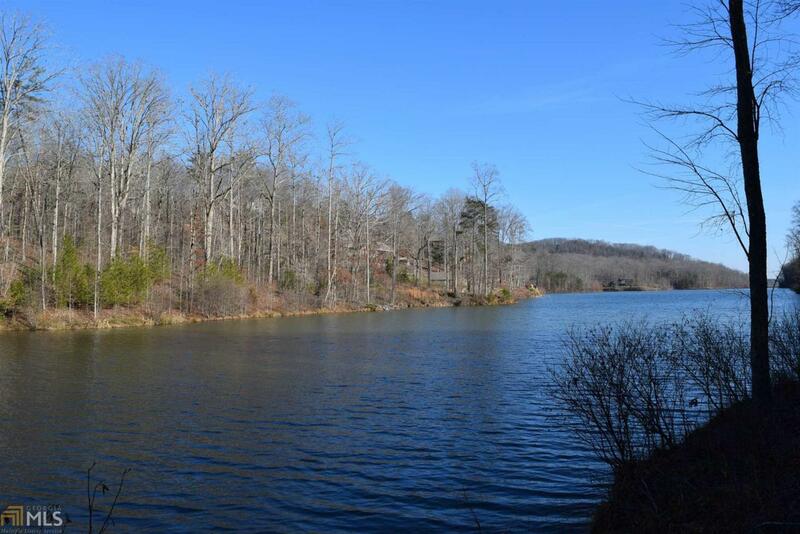 2+/- Acre Lake Lot with Great View of Yonah Mtn.! 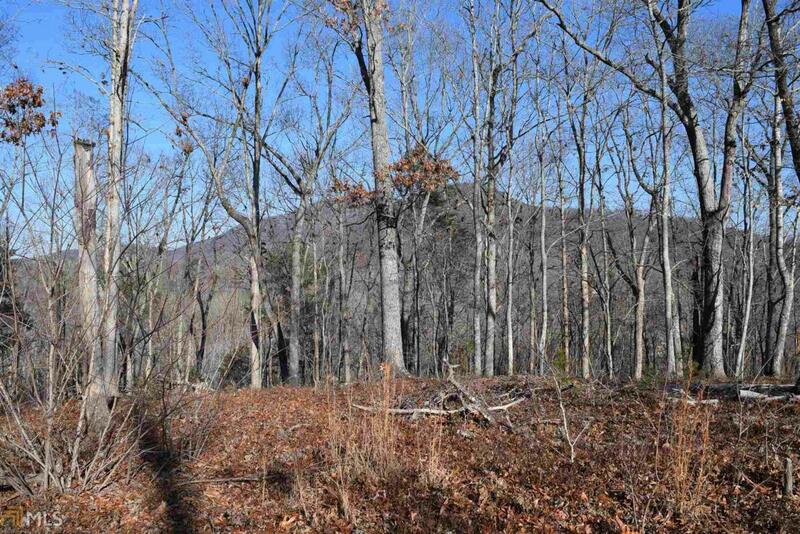 Bring your plans and build your dream home in the highly sought after Laceola Development. 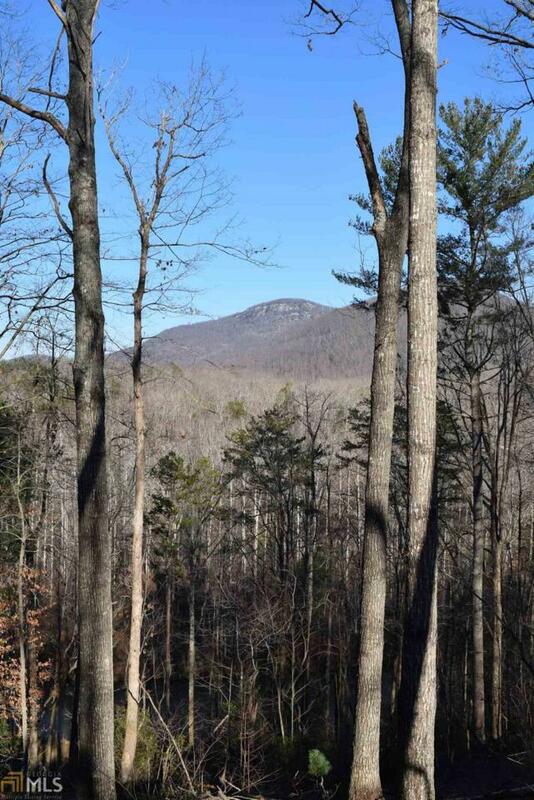 This wooded lot is privately situated on a cul-de-sac and offers a wonderful building site to take in the views! 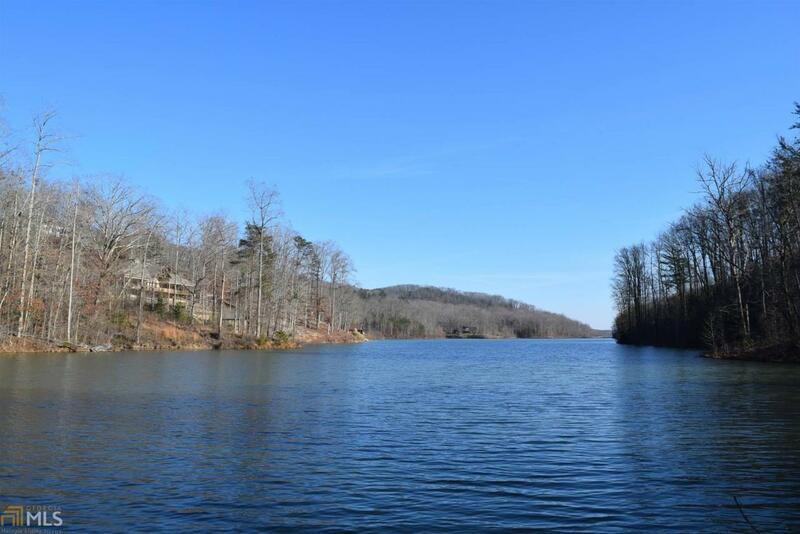 Neighborhood features include a lakeside owners clubhouse, pool, boat storage area, and great fishing!